By combining the benefits of nutrient rich jojoba and rosehip oil, we have created a super food for your skin. 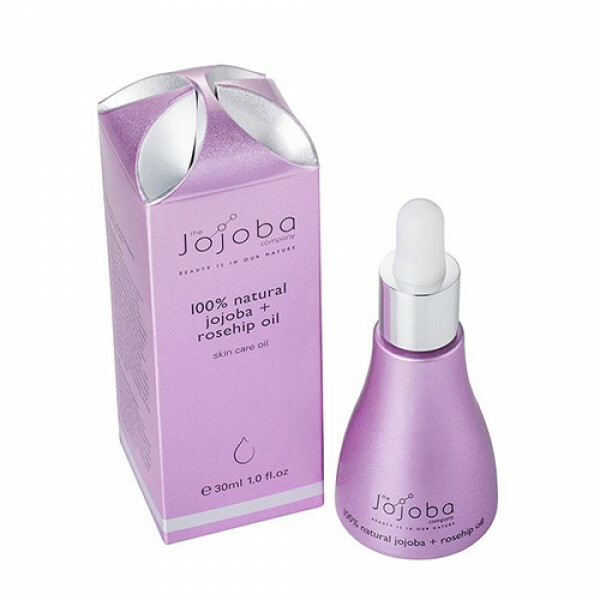 Jojoba's natural affinity with skin enables this formulation to be taken to the deeper layers of skin where rosehip oil cannot go on its own. As a result of this deep penetration your pores don't get clogged, your skin does not feel oily and your rosehip oil is carried deeper into the layers of your skin where it can make a difference. Simmondsia Chinensis (Jojoba) Seed Oil*, Rosa Eglanteria (Rosehip) Seed Oil. *100% natural Australian jojoba.